This unique and stylish Artistic Weavers Mendoza area rug will tie any room together in your home. Designed as an indoor piece, its plush wool material will make you feel cozy and comfortable. Contemporary comfort comes in the form of this hand-made rug. 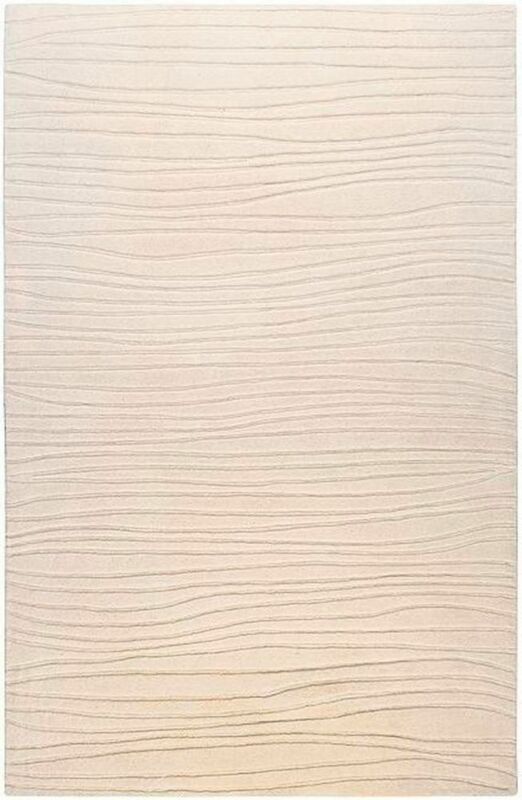 This off-white rug has a stylish solid pattern for your modern dicor needs. Interior design made simple with this contemporary Artistic Weavers Apure area rug. Keep the contemporary look in your home with this indoor piece crafted from plush wool material. This rug is hand-made, which ensures a strong product. This beige tan rug has a stylish border pattern for your modern decor needs. Interior design made simple with this contemporary Artistic Weavers Ramatuelle area rug. Modernly designed with you in mind, this plush wool indoor rug will be a great addition to your home. A durable product is assured with this hand-made rug. Maintain your modern home aesthetic with this geometric patterned brown rug. Mendoza Off-White 8 ft. x 11 ft. Indoor Contemporary Rectangular Area Rug This unique and stylish Artistic Weavers Mendoza area rug will tie any room together in your home. Designed as an indoor piece, its plush wool material will make you feel cozy and comfortable. Contemporary comfort comes in the form of this hand-made rug. This off-white rug has a stylish solid pattern for your modern dicor needs. Mendoza Off-White 8 ft. x 11 ft. Indoor Contemporary Rectangular Area Rug is rated 3.0 out of 5 by 1. Rated 3 out of 5 by Disappointed from Have had this rug for approximately 2 months. While we have enjoyed the overall look of the rug,... Have had this rug for approximately 2 months. While we have enjoyed the overall look of the rug, it sheds horribly, still, and fights to keep the patterns crisp in the field of the rug. Our feelings are mixed whether we would recommend this to anyone.